Hi Guys! I hope you’re all well and had a great weekend. Mine was spent feeling sorry for myself on the sofa with a stomach bug – not fun! Today I want to share a product with you all that I’ve really enjoyed using lately and it’s the Soap & Glory Sugar Crush Body Wash. If you read my haul post here you will already know I bought this a little while ago and I’ve been using it ever since. As I love the body scrub so much you can imagine my excitement when I discovered they’ve now released a body wash and a body butter to compliment the scrub. I decided to just pick up the body wash for now as I’m still working my way through The Righteous Butter, also from Soap & Glory. So, back to the body wash. As I just mentioned, I absolutely adore the Sugar Crush body scrub and then main reason for this is the divine scent. If you haven’t sniffed these products before, you must! A wonderful blend of crushed brown sugar and tangy limes makes for the most beautiful scent in the whole world. (No, I’m not exaggerating – it’s the best scent I’ve ever come across). Not only is it amazing for me to sniff in the shower like a total loon but it also gives me that much needed wake up boost in a morning. I find anything with citrus notes makes for a perfect early morning wake up call and lets face it, we all need one of those when we have a long day of work ahead of us. Aside from the scent, which I could go on and on about all day, the body wash itself is really lovely. If you’ve used ‘Clean of Me’ shower gel also from Soap & Glory, this has the same milky white colour and creamy consistency as that. I find it lathers up really easily, feels very nourishing and moisturising on my skin and of course makes me smell fabulous. What more could I want from a body wash? I also really love the packaging of the product - its huge meaning it will last a long time and has a handy pump dispenser. The bright pink and lime green colours really stand out at the end of my bath and all the quirky extras that make Soap & Glory such a unique brand are a lovely touch. My personal fave on this bottle is the quote 'Simply the Zest' - ahhh, the small things in life! I really adore this product and as much as I love my ‘The Righteous Butter’, I now want to replace it with the Sugar Crush body butter so my little collection is complete. Is that sad? Well yes, probably, but to smell like freshly squeezed limes, I don’t mind ;). The body wash is available to buy on the Boots website here for £6.50 which is a pretty good deal considering you get a whopping 500ml of product. It might seem like quite a lot to spend on a body wash but trust me, its so worth it! Have you tried any products from the Sugar Crush range? Do you love them as much as me? Great post! Might have to get this! I love soap and glory, I hope you're feeling better. I really want to try this stuff out! Hope you are feeling better. This sounds so yummy! 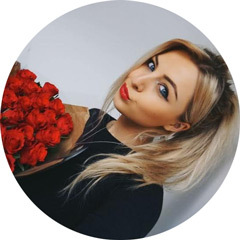 I have only tried one Soap and Glory product, but I really want to try more! Nice review!!! I have this product sitting in my cupboard and after reading this I can't wait to try it out! I just bought the sugar crush body scrub and butter, I cant wait to use them, they smell so amazing!! Featuring: Urban Outfitters, Models Own & More. 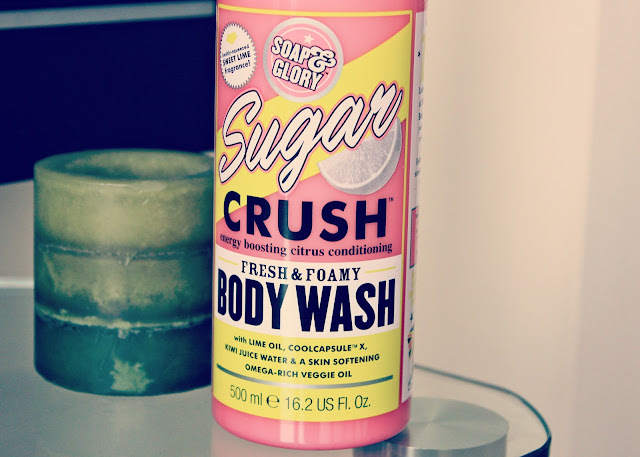 I haven't tried the Sugar Crush yet, but it's on my list for next time I go to Shoppers Drug Mart (S&G's stockist in Canada)! I love clean on me so i'd love to try this! I really just want to smell this! A ton of bloggers have been raving about the smell alone and I need to have a sniffs! I absolutely love Soap and Glory products, need to try this!! I love love love the sugar crush range. I have tried the scrub and body butter so definitely need to give the body wash a go! I had never heard of Soap and Glory until I moved to England (I'm not sure if they have it in America or I just lived under a rock?) but after all of your lovely posts and one of my friends raving on about it I want to rush to Boots and buy everything! Is this body wash your all time fav product of theirs? What would you recommend I start out with? Thanks in advance!! Hi Danielle! I always thought Soap & Glory was sold in America but I could be wrong! Yes this paired with the body scrub are my all time favourites!! I also love 'The Righteous Butter' as it sinks into the skin so easily and smells lovely :) I'd recommend them all!! I've only just seen this, thanks! I've been looking for a new nice smelling scrub as well. I had a look and its only at sephora so that makes sense as where I'm from there isn't one around! Another perk of moving to the UK I guess is Soap & Glory! haha. this sounds lovely! in canada, we have such a small collection of soap and glory, only some of the main products! i bet this smells amazing! Soap and Glory never disappoints, love this smell. I love that it makes my bathroom smell so good for hours! and I agree for the price, you get a lot of product! ahhh Kayleigh man! 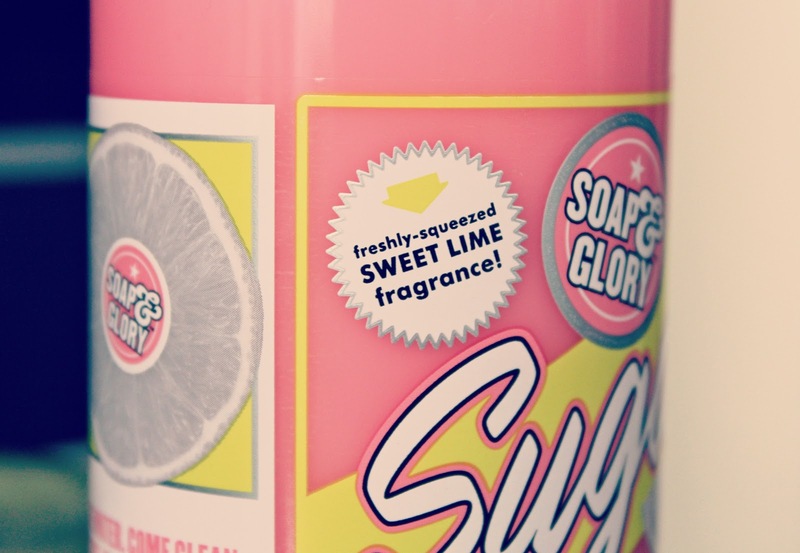 this on now on the to buy list... love lime scented stuff! really want to get this, I've smelt it before and it smells lovely! I don't like the sugar crush scent, but I love the flake away scent - is the flake away and clean on me scent the same? i want to try this :):) i love citrus scents! Just found your blog! its lovely! Please do come visit mine too.